Farm # 15 Enjoy wild azaleas ambling along a bambling branch which supplies a steady stream of shimmering running water fed by a natural Spring!!! Open land with some pasture. 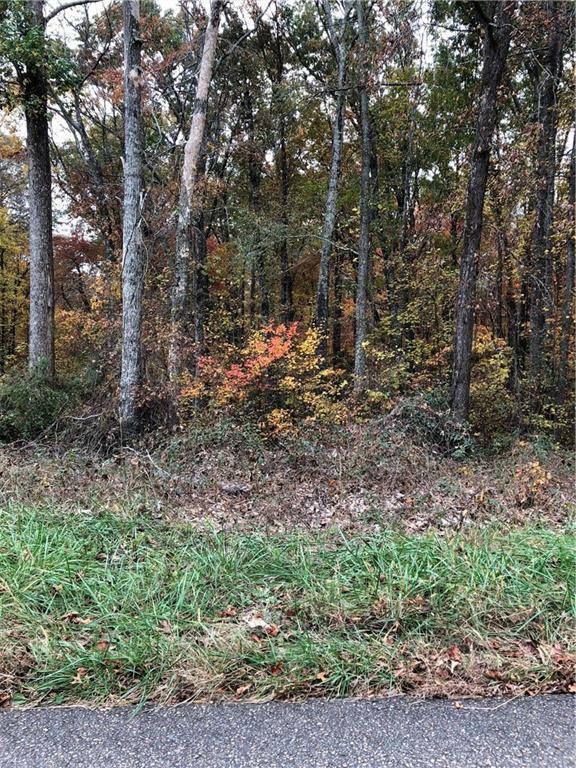 Good laying level topography makes for a great homesite with privacy galore! Road frontage on Upper Bethany Road. Sold by Integrity Realty Group.